"The LEGO Movie 2," the sequel to the smash hit "The LEGO Movie," is an ambitious production, as the imaginations of two children collide, creating a narrative of kidnapping, brainwashing and betrayal. Chris Pratt, Elizabeth Banks and Will Arnett return, with Stephanie Beatriz and Tiffany Haddish joining the cast as residents of the "Sistar System." 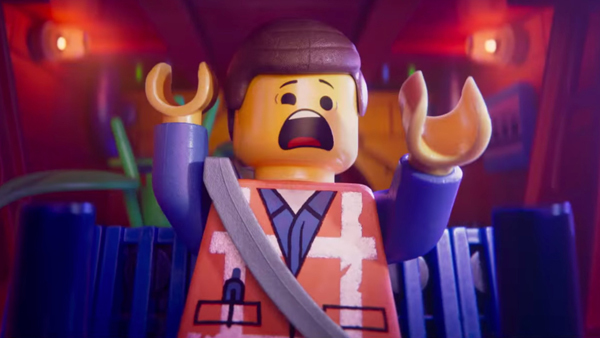 In his review of "The LEGO Movie 2" at IGN, William Bibbiani argues that the original film "raised the bar so high that the sequel can't reach it," praising the new movie's ambitions but arguing that the internal logic of the LEGO universe is so complicated it detracts from the story. Critically Acclaimed #64: All the Mummy Movies! Witney Seibold Picks the Best Films of 2018!